These fun songs will help your family or group to create memories that will last a life time. 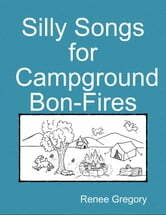 They will provide hours of fun and laughter as you gather around the camp fire each night. You’ll probably even want to keep them handy for a sing-a-long in the car as you travel to the mountains or lake. Sing about the great outdoors as you enjoy the many experiences it provides. From the majestic mountains and clear blue skies to the cute antics of the little chipmunks and squirrels, nothing is as refreshing as being outdoors. 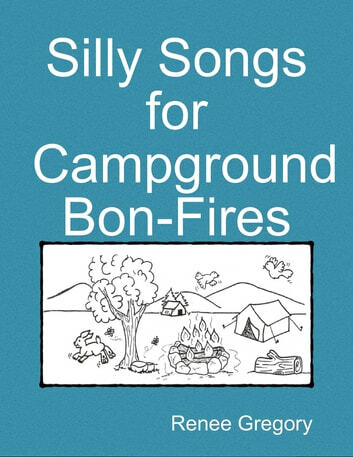 Each song is written to familiar tunes you likely know, making this a great song book for scouting troops, youth groups, church camps, and of course, family camp-outs. Your entire family or group will love it!